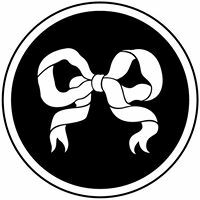 soulland gammel kongevej traces back to 2002 and has since 2006 been owned by Creative Director Silas Adler and CEO Jacob Kampp Berliner. Our design principles and aesthetics have their origins in Scandinavian artisanship combined with a contemporary feel, encapsulated by the Adler Fedora; a traditional men’s fedora fused with a baseball cap brim, handmade in Copenhagen. Whilst always remembering its legacy, Soulland aims to push menswear forward in new directions. Presenting two seasonal collections alongside two pre-collections every year, Soulland has received much acknowledgement from international press outlets such as The New York Times, Euroman, GQ, ID Magazine, Bangkok Post, The Guardian, Dazed & Confused and Selectism. 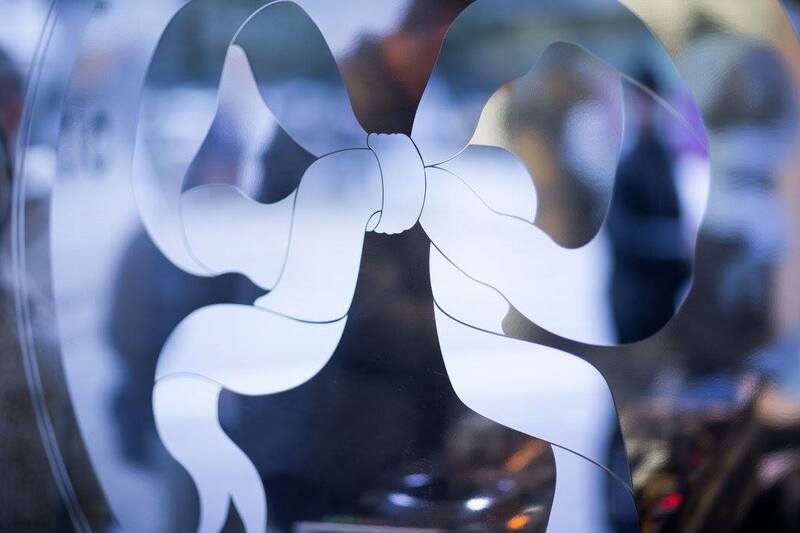 Soulland designer Silas Adler was awarded Designer of the Year at DANSK Fashion Awards 2012. 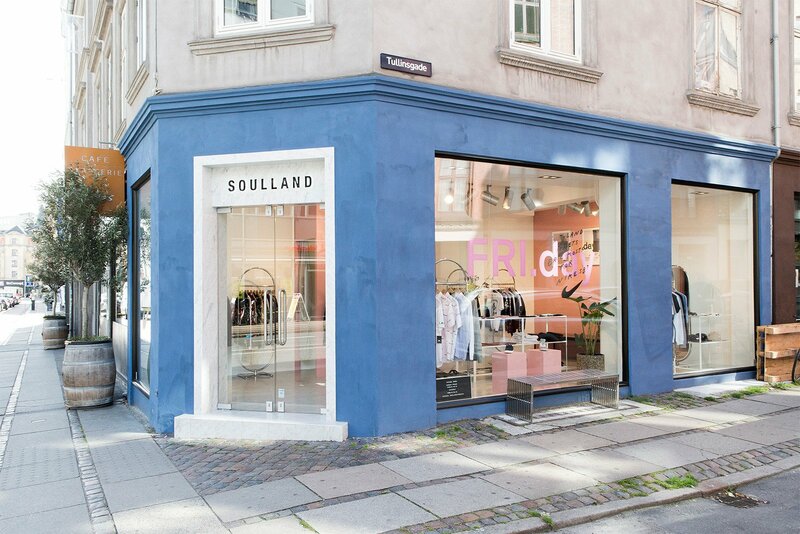 Soulland opened up its first flagship store in Copenhagen in August 2013, which in addition to showcasing latest collections also is home to pop-up concerts and social events. While functioning as a webshop, Soulland’s website also produces content on a regular basis through interviews and curated posts highlighting interests to the Soulland team. The website, made in collaboration with E-Types, won a bronze award at Creative Circle Awards 2014.